Novel North came into being one blustery afternoon. 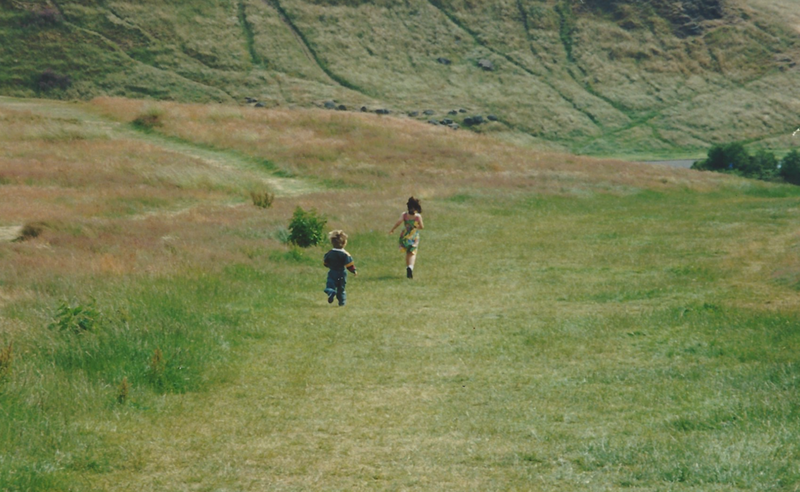 Browsing through some old family albums, I noticed many of the photos were of my brother, sister and I standing atop a windswept hill, charging through the woods, or paddling in the sea in the pouring rain. I couldn’t help smiling to myself. No matter the weather, we were always out of doors, exploring. Reading and adventuring are intertwined. Books ignite our imaginations, challenging us to broaden our horizons - experience the world in new and exciting ways. The hope of Novel North is to extend the adventure beyond the page and to build a community around our mutual love of stories and adventures.